@isthatmyglass (aka Andy Pates) is taking over the @creamwine instagram between Saturday, January 26th and Sunday, February 3rd. 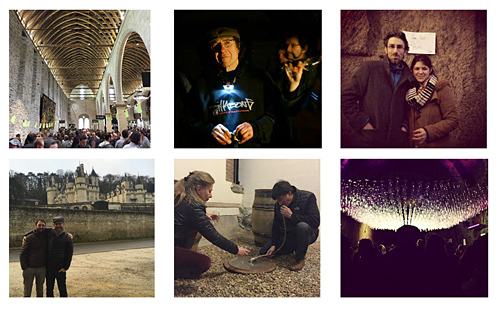 He is documenting his trip to France the whole week on @creamwine’s feed and story while he visits producers with Zev Rovine Selections as well as attends various wine fairs occurring in France like La Dive Bouteille, Les Anonymes, Les vignerons de l’irréel and more. Below are scenes from past trips.